I loved having a pool tournament with hostel guests. 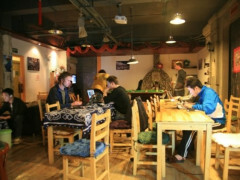 I felt it brought everyone to the common room to socailse and meet each other, and it was fun! The smoking area being right at the top of the stairs allows smoke to drift down the hallway and a lot of the hostel smells like smoke because of it. As a non-smoker, I found this to be gross smelling smoke as soon as I wake up. 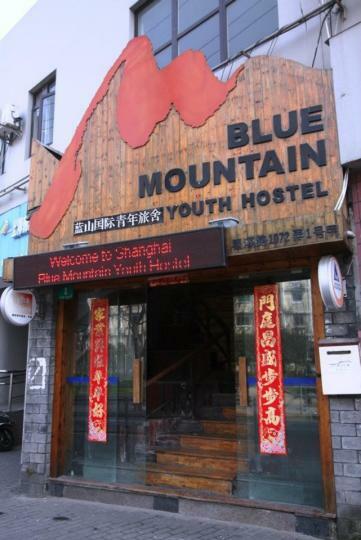 Blue Mountain was the first hostel that I stayed in during my two week tour in China. 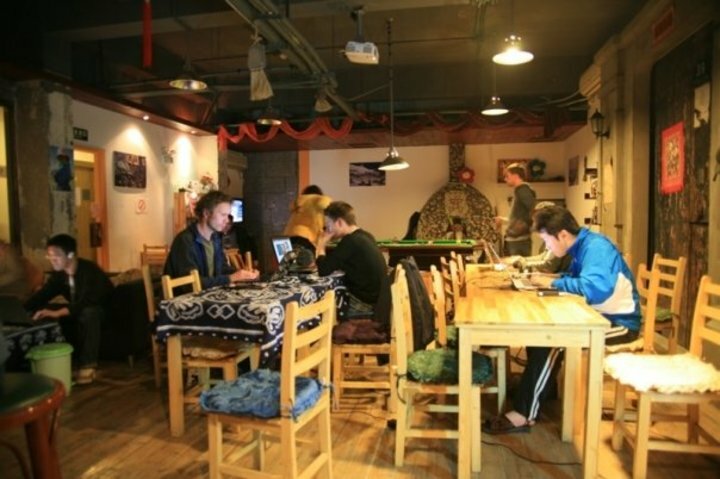 The hostel has quite a easygoing atmosphere, and the bar area is a great place to meet people from all walks of life.The music blaring in the background of the bar can get irritating at times though. The room I stayed in had two beds. It was quite small and could have done with a bit of renovation. 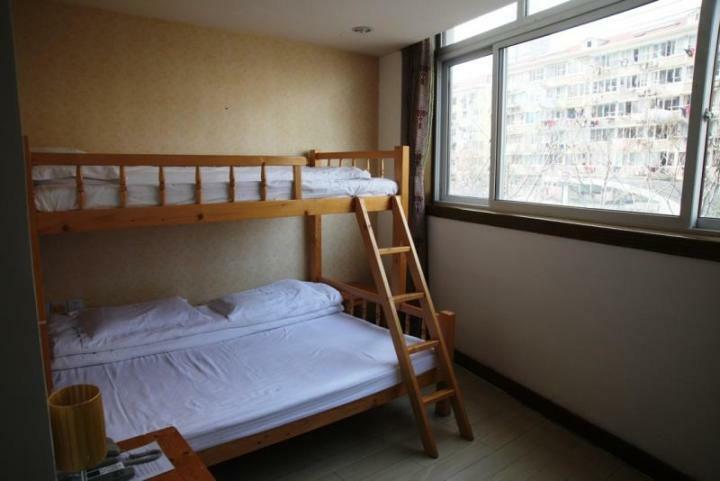 Ultimately, the proximity of the hostel to the subway station was the selling point. The hostel has a water dispenser at the kitchen but they disabled the warm water tap, allowing just hot water. While the reception sell drinking water at 3 times market price. 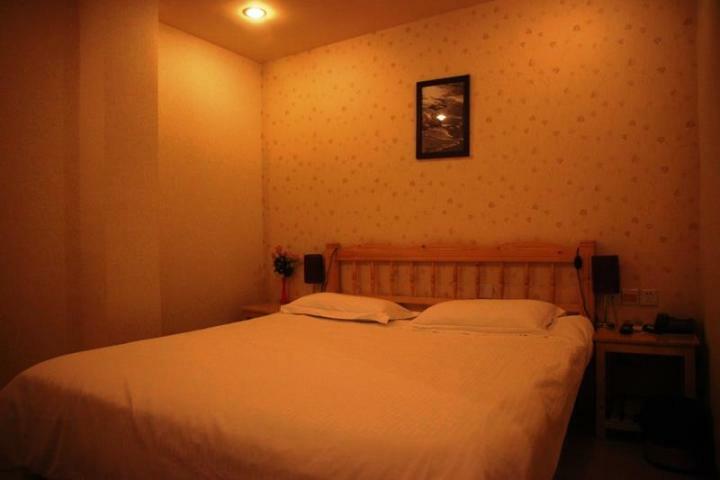 Compared to my 1st stay here 5 years ago, the facilities are a bit worn, while pricing has gone up. Some refurbishments due. One staff is very unhelpful. Should b more friendly and thoughtful for others.